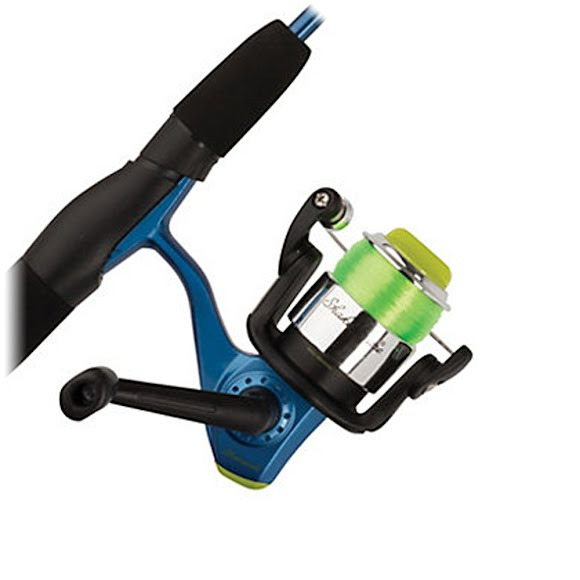 Shakespeare® continues to innovate and design products for everyday anglers. The Jolt series is a great product for younger anglers and features Shakespeare®'s bungee technology. No more losing sections of your rod! Shakespeare® continues to innovate and design products for everyday anglers. The Jolt series is a great product for younger anglers and features Shakespeare®&apos;s bungee technology. No more losing sections of your rod!